Solar Security Light Content — Novolink, Inc.
For text, simply cut/paste into the source screen. For images, click on the image, which will appear in a separate window. You can then Control-Right Click on the image and select “Save Image as...” to save to your computer. 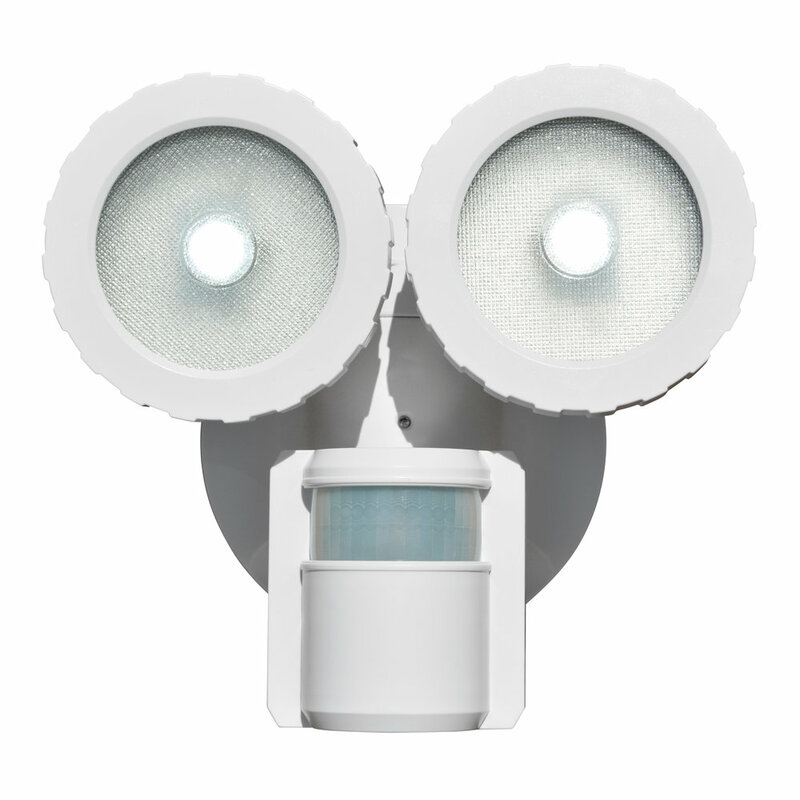 Cree LED lamp heads provide bright and consistent output. Rechargeable lithium-ion batteries and special management software allow for long running times between charges. Easy to install, with no hardwiring. All hardware is included. Includes Solar Panel with 15 foot cord, so it can be placed anywhere that gets ample sunlight. Motion sensors detect movement up to 50 feet away, in an almost 180º arc. Some units include Wireless Smart Control, allowing you to adjust settings up to 50 feet away from the unit. A special ECO mode extends run-time by optimizing output. 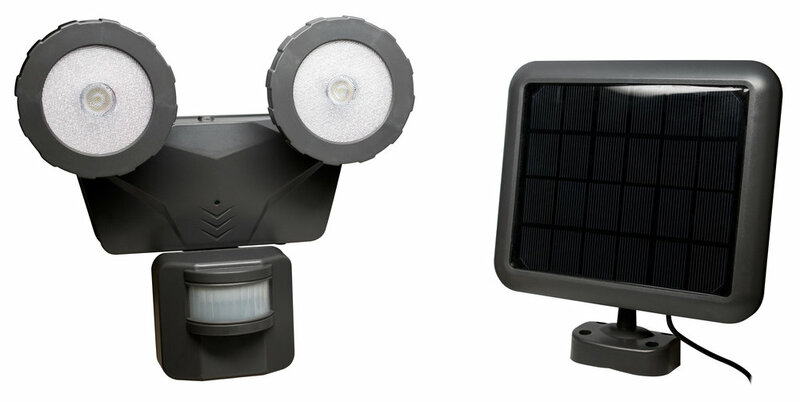 The Novolink NL-DSW1/B1 Solar Security Light with Wireless Smart Control is an excellent way to provide light and security to any outdoor location that has access to sunlight. No wiring is needed for installation, and it runs on solar energy, making it ideal for remote areas or places without power. 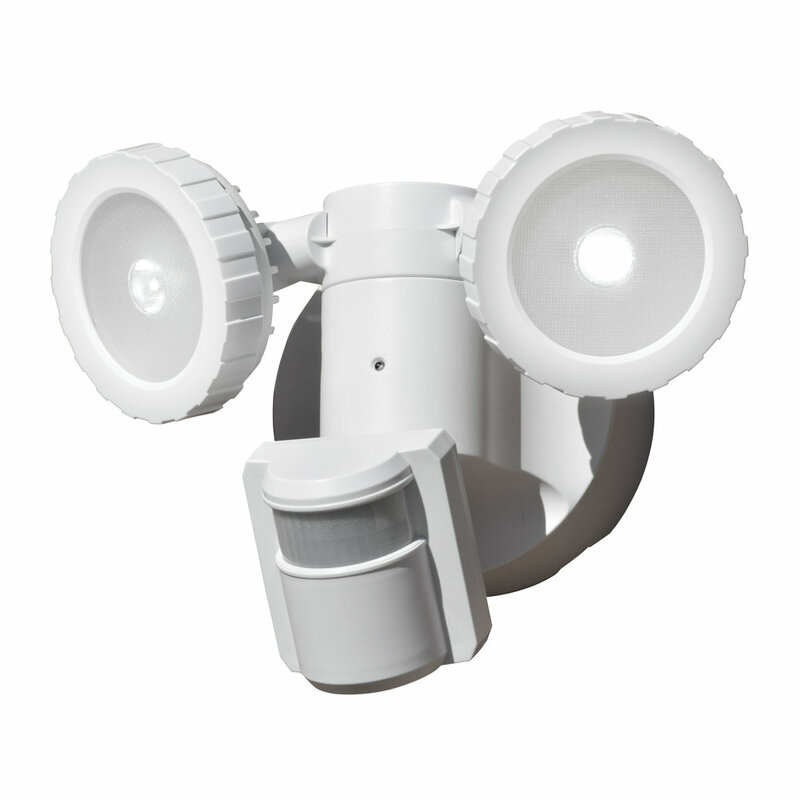 With 500 lumens of brilliant light, adjustable lamp heads and sensitive motion detector, the NL-DSW1/B1 Solar Security Light contributes to home security by deterring potential threats. Easily mountable to outdoor walls. 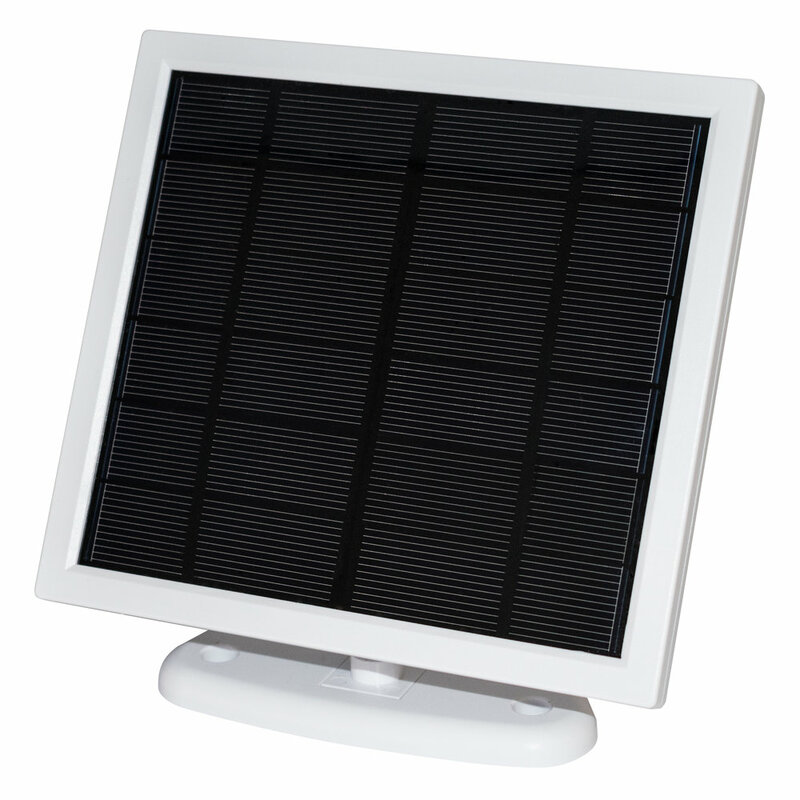 Package Includes: NL-DSW1/B1 unit, Solar Panel with 15' cord, mounting hardware for both unit and solar panel, instructions and Quick Start Guide. 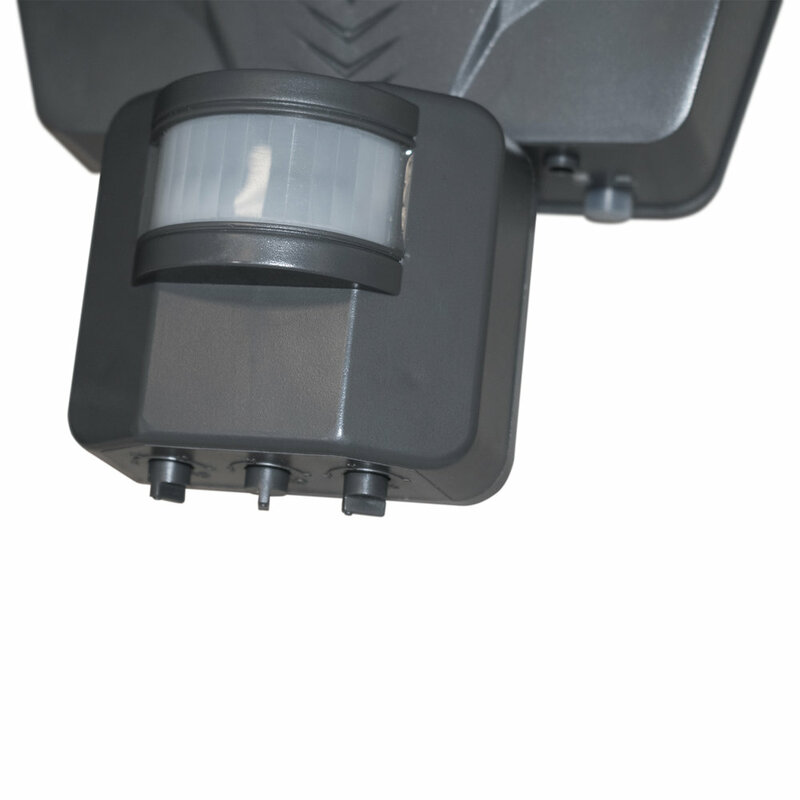 The Novolink NL-DSW2/B2 Solar Security Light is an excellent way to provide light and security to any outdoor location that has access to sunlight. No wiring is needed for installation, and it runs on solar energy, making it ideal for remote areas or places without power. With 500 lumens of brilliant light, adjustable lamp heads and sensitive motion detector, the NL-DSW2/G2 Solar Security Light contributes to home security by deterring potential threats. Package Includes: NL-DSW2/G2 unit, Solar Panel with 15' cord, mounting hardware for both unit and solar panel, instructions and Quick Start Guide.